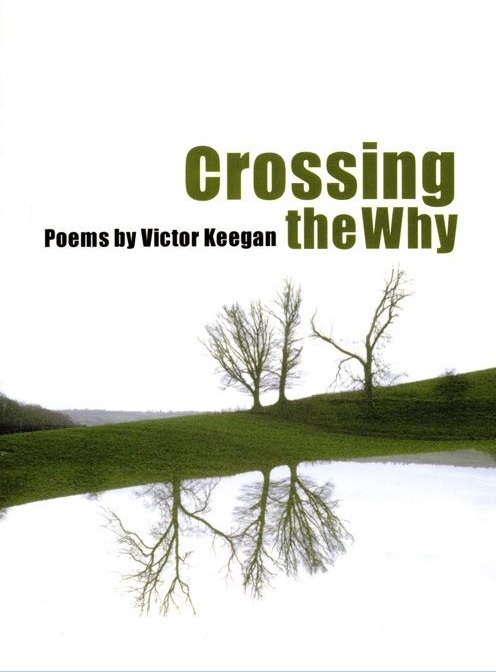 Crossing the Why is Victor Keegan’s first book of poems. It covers subjects from the meaning of life to travels in Provence. It was published in association with a web site – www.Shakespearesmonkey.co.uk. The website is linked to a computer which has been running day and night since 2001 trying – unsuccessfully so far – to randomly replicate two lines of a poem.